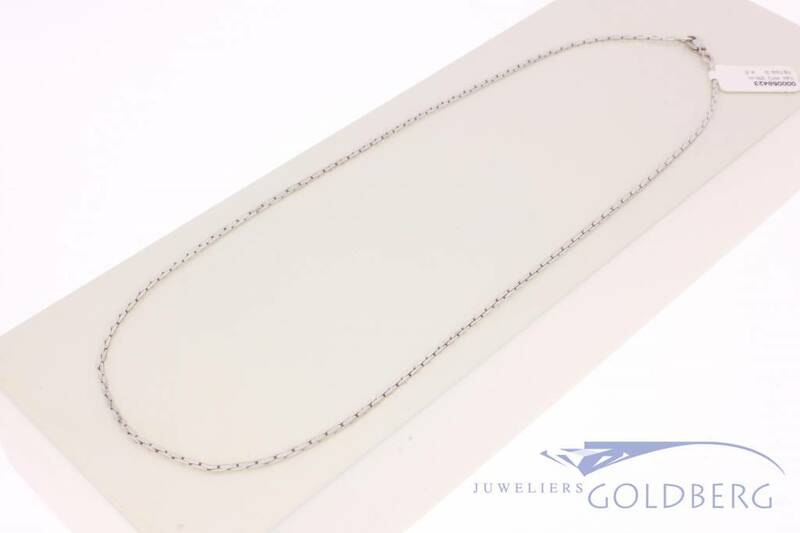 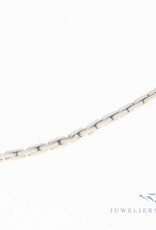 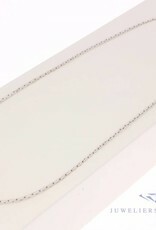 Thin 14 carat white gold necklace with a length of 39cm. 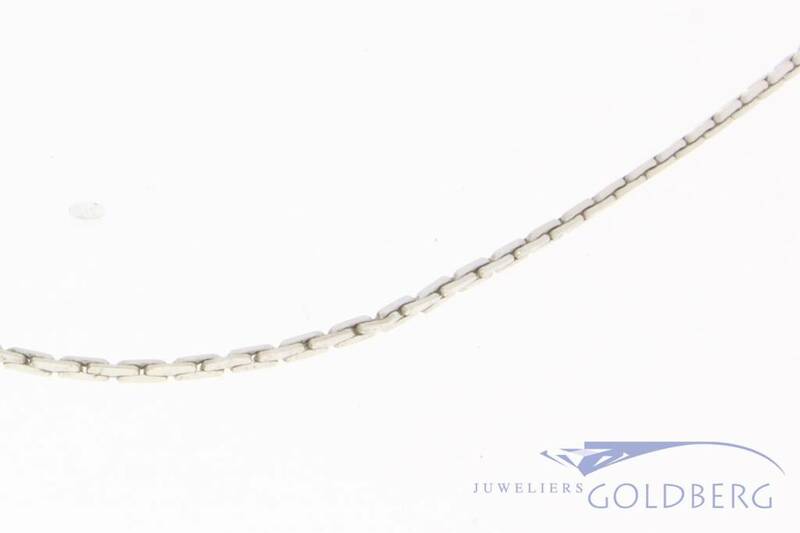 This vintage necklace is 1mm wide and weighs 4.5 grams. 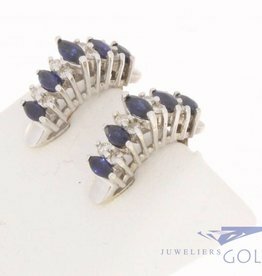 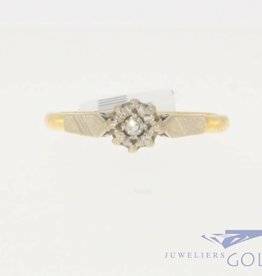 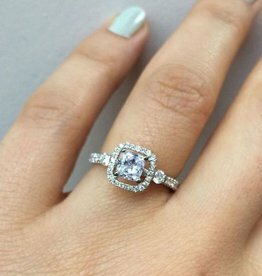 A classic design.